Ken Kocienda on Twitter at https://twitter.com/kocienda for free from Leo Laporte. Ulysses (iOS) at https://ulysses.app for $4.99/month from Andy Ihnatko. Spectre Camera (iOS) at https://itunes.apple.com for $2.99 from Rene Ritchie. Tom Petty & The Heartbreakers: The Best of Everything for $15.99 (CD on Amazon) from Jim Dalrymple . 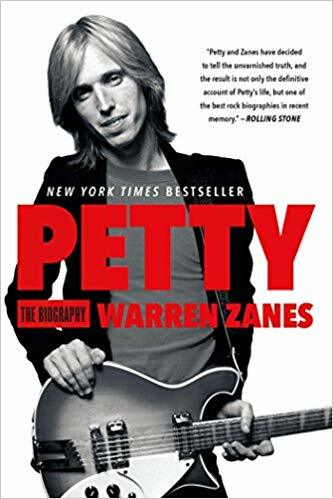 Editor’s note: If you’re a Tom Petty fan, give this one a read/listen: Petty: The Biography, by Warren Zanes.